Juventus vs Fiorentina Prediction and Tips. Great match for earning money on Thursday in Italy. 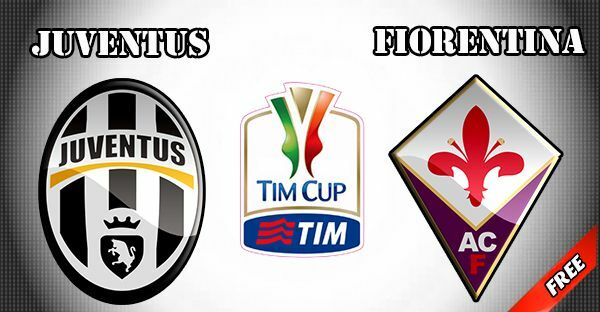 Juventus play home match against Fiorentina in Coppa Italia and we expect very interesting and exciting match. Allegri will switch formation again and Juventus will play 4-3-3 and we will see very open game for sure. Both teams play very well in this season and because of that odds on all events are great. We will find right betting tips and earn money from this match. “Fiorentina are a team that handle the ball quite well, thanks to the skills of their players and the mentality instilled in them by Montella.” Allegri told reporters in his pre-match press conference earlier today. 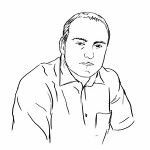 "We know Juve are determined to lift the Coppa and they have reason to be optimistic considering their position in the standings. We also want to win. I haven't won a trophy yet and Fiorentina certainly deserves to lift one. The important thing is that we continue to do well." Montella said. Vincenzo Montella has promised that Fiorentina will put Juventus under pressure in Thursday's Coppa Italia semi-final. Juventus have many missing players for their home match against Fiorentina in Coppa Italia. Luca Marrone, Kwadwo Asamoah, Rômulo, Andrea Pirlo and Stefano Sturaro are injured and they will not play for sure on this match. Paul Pogba is not fully fit and he is doubtful for the match against Fiorentina. Some players are tired because Juventus played match against Roma on Monday and some of them really need rest. Other players are fully fit and ready for this very important match against Fiorentina. All of them believe that can safe own goal and score at least one goal on this match. On the other side Fiorentina also have many missing players for this match. Giuseppe Rossi, Federico Bernardeschi, Cristiano Lupatelli, Khouma Babacar, Stefan Savic, Nenad Tomovic and Ciprian Tatarusanu are all injured and they can not play on this match against Juventus. All other players are ready for this very hard away match and all of them believe in positive result on this match in Coppa Italia. We expect very interesting match between Juventus and Fiorentina. Fiorentina will put Juventus under pressure and Juve must try to win without conceding a goal. That will be their main goal. In Serie A in their last previous meetings they played 1:1. On this match Juventus must win and all players want to do that. So our prediction and betting tips for match Juventus vs Fiorentina Prediction: Juventus will win. Also we expect that Juventus score exactly two goals. Maybe correct score will be 2:0. Enjoy in very good football on match Juventus vs Fiorentina and try to earn some money with our predictions. Have a nice betting day and good luck.